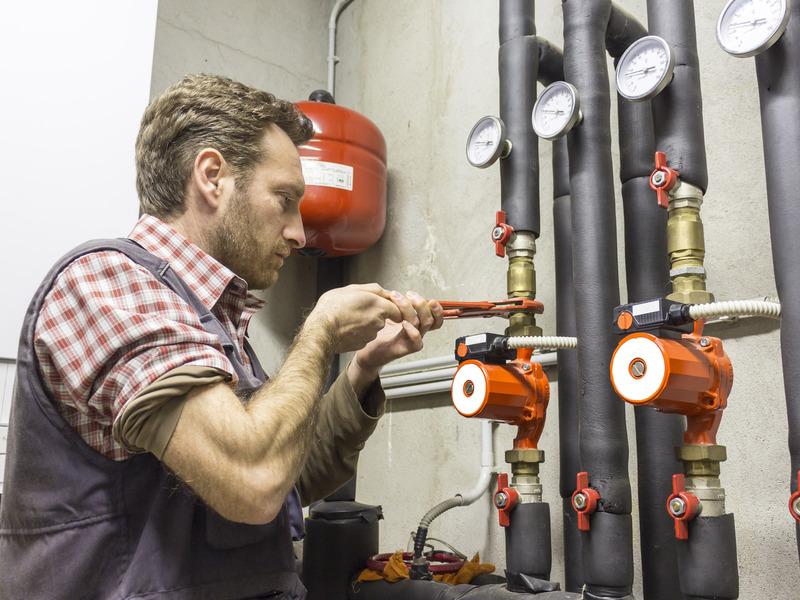 Blue-collar professionals like plumbers and mechanics are earning more than the average salary for white-collar jobs — and they don’t require a traditional college degree, according to a recent Bloomberg report. While college graduates still earn more on average than their non-college-grad peers, the trend against four-year-college degrees has begun: Many of the fastest-growing professions do not require a bachelor’s degree, and some do not even require a high school diploma. The new six-figure job? Trade work. Trade schools are now touting how blue-collar professionals like plumbers, electricians, and mechanics make more money than workers whose roles required bachelor’s degrees, Bloomberg reports. While the average pay of some of these occupations totals $52,000, specialized jobs including aircraft mechanics and heavy-equipment technicians can surpass $100,000. Bloomberg reported plumbers in Atlanta earn $90,000 in wages and commissions — 70% higher than the region’s average income. Though college grads still earn more than their non-graduate peers, avoiding student debt could make trade schools more appealing. Many trade programs are covered in part by employers, and state-sponsored programs in Michigan and Georgia offer trade degrees tuition-free. In addition to local governments and trade schools, businesses are also acknowledging that four-year degrees may not be necessary to get a high-paying job. Prominent business leaders such as Siemens USA CEO Barbara Humpton and Apple CEO Tim Cook publicly dismissed the idea that four-year degrees guarantee career-readiness. Cook even said half of Apple’s new hires in 2018 did not hold a four-year degree. The future of work may not require a bachelor’s degree to get a good job. Of the 10 occupations that are expected to see the most job growth through 2026, only one, a registered nurse, requires a college degree, according to the Bureau of Labor Statistics. Additionally, six of these jobs — personal care aides, restaurant waitstaff, janitors, general laborers, home health aides, and food preparers — do not require even a high school diploma.